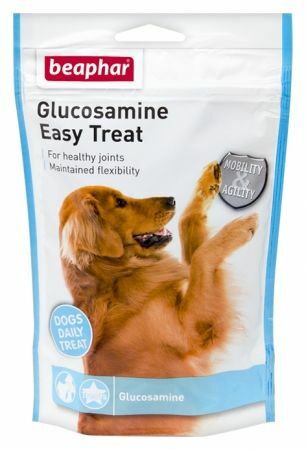 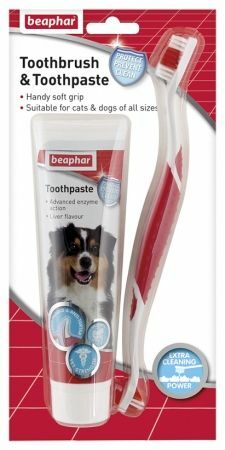 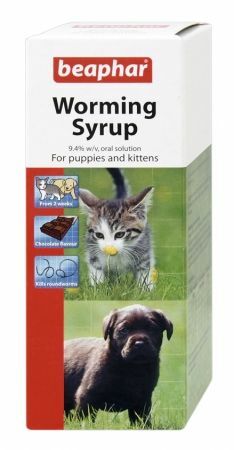 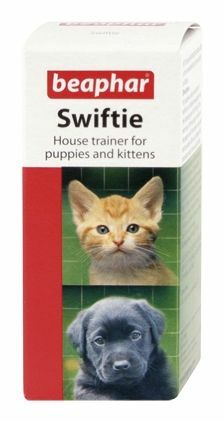 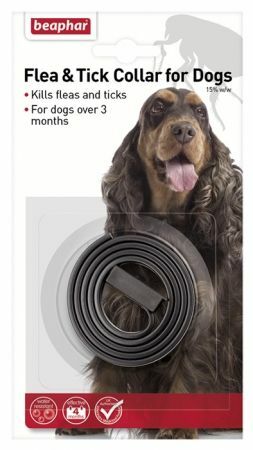 Contains one tube of toothpaste, as well as a toothbrush, to offer cost-effective, easy to use protection for your dog or cats teeth. 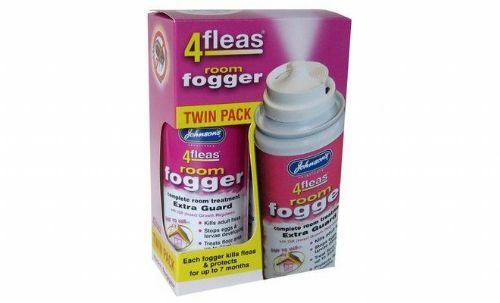 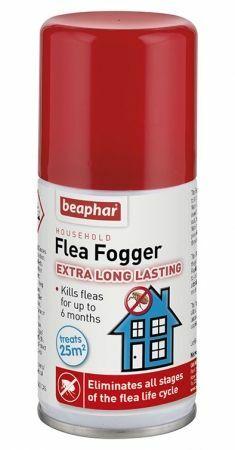 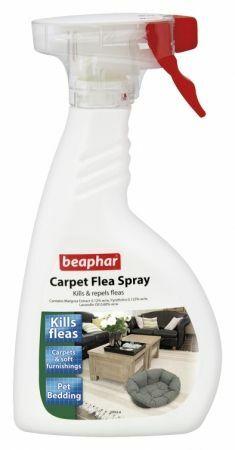 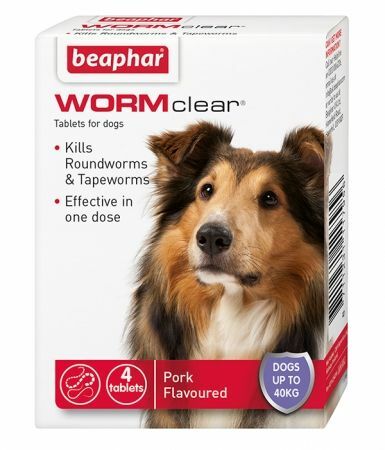 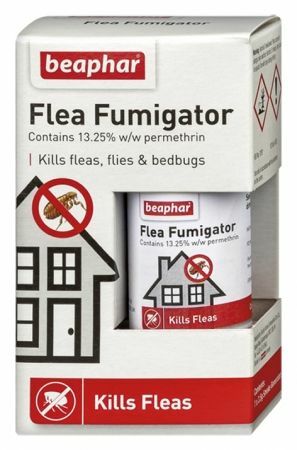 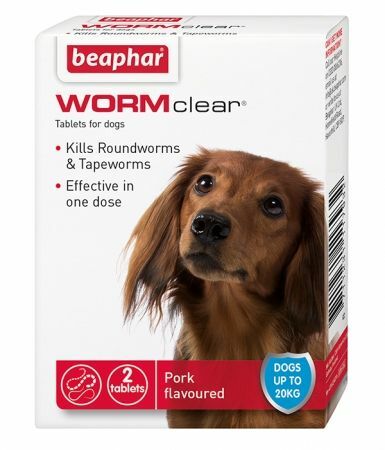 Beaphar Dog Flea Spray kills fleas on your dog and prevents their return for 3-4 days. 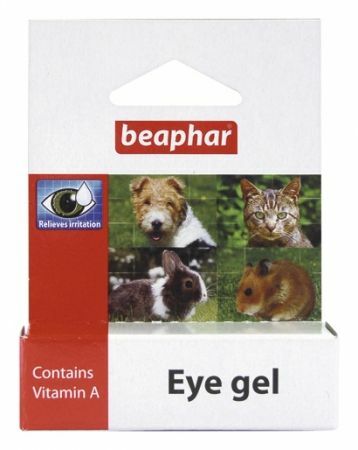 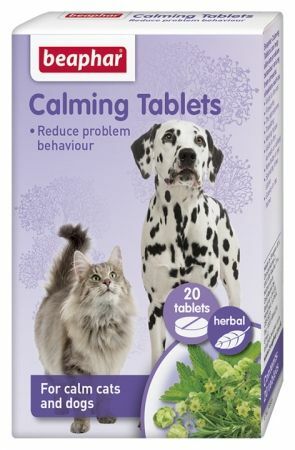 Based on pyrethrum plant extracts, a natural insecticide grown in Kenya. 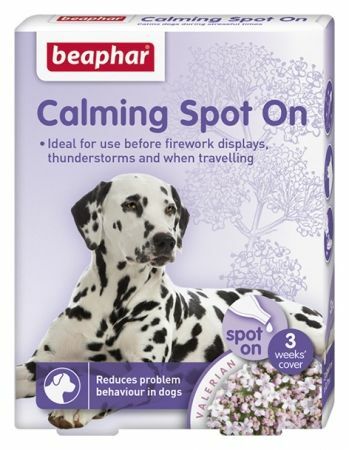 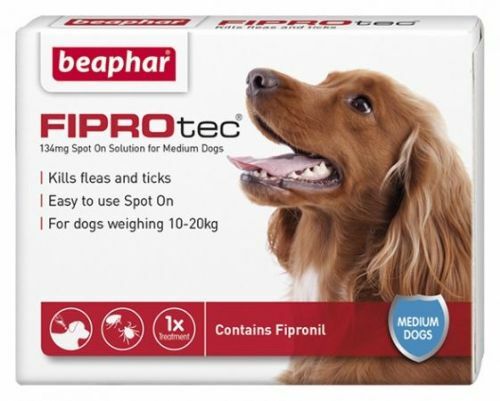 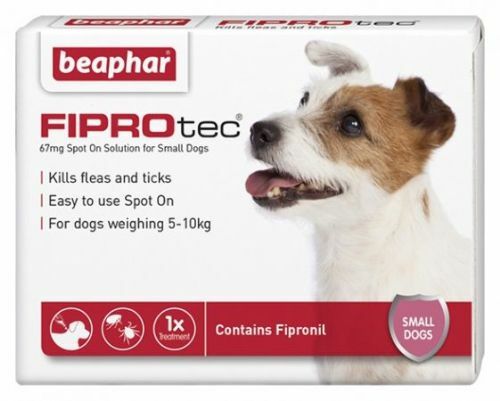 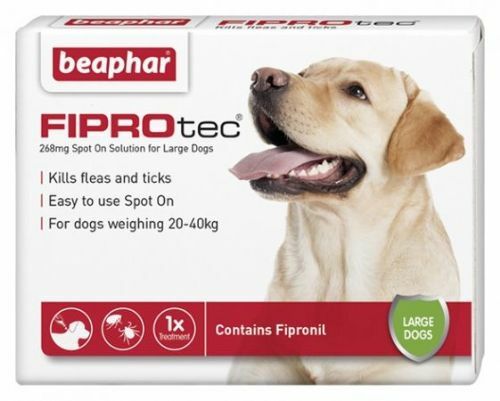 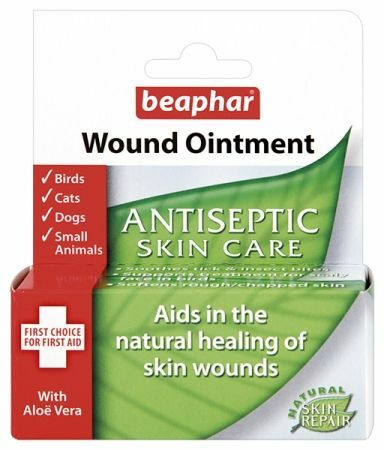 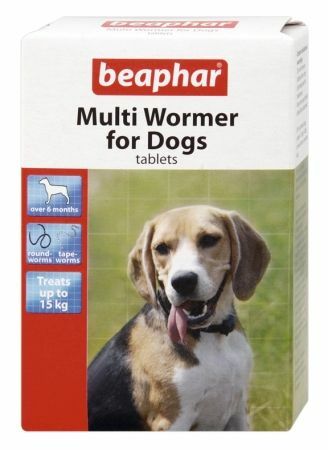 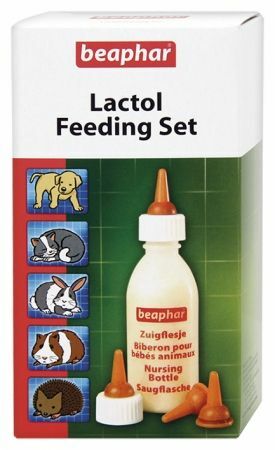 Beaphar FIPROtec® Spot On Solution for Medium Dogs kills fleas and ticks on medium dogs and continues to kill fleas for up to 5 weeks and ticks for up to 4 weeks.